P.A’s occur when your body experiences a rush of intense psychological (mental/ anxiety) and physical symptoms.You may experience an overwhelming sense of fear, apprehension and anxiety. As well as these feelings you may also have physical symptoms such as Overwhelm, Anxiety or a general feeling of being out of control. All of which can be very frightening and intense, but they are not dangerous. The number of panic attacks people experience depends on how severe their condition is. Some people may have one or two attacks each month, while others may have several a week. The physical symptoms of a panic attack are unpleasant and they can also be accompanied by thoughts of fear and terror. 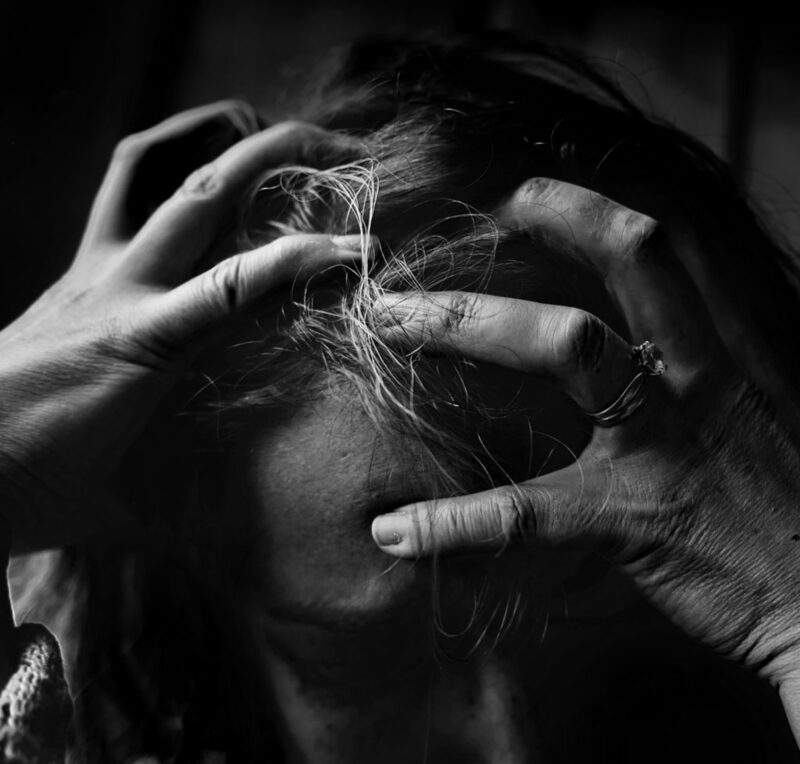 For this reason people with panic disorder start to fear the next attack which creates a spiral of living in ‘fear of fear’ which only adds to the sense of panic. While averagely most attacks only last for around 5 minutes the person suffering them can feel very vulnerable and ‘on guard to them’ creating and awareness in social situations which can lead to social anxiety and fear of being out in public. How Can we Help This Response? The good news is there is a lot that can be done to help. These feelings can be caused by a variety of reasons including post traumatic stress, current anxieties, associated habits, low self esteem and social anxiety. Using hypnotherapy, emotional freedom techniques, coping strategies and confidence builders we can change the negative spiral of panic attacks by finding peace with the emotions that are creating them.